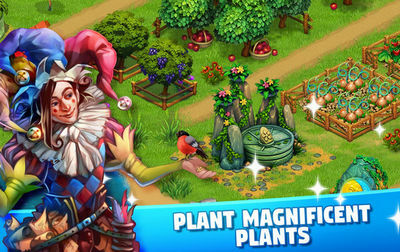 Go on a magical adventure in this brand new building and farming simulation from the old ages. 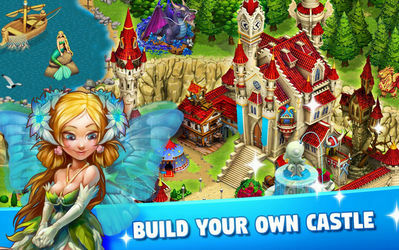 Build castles and develop cities and villages in this unlimited money hack for Fairy Kingdom. This is your very own royal story of magic, treasures and mysteries. Fairy Kingdom: World of Magic features mnay magical beings, challenging puzzles, and more. Meet a vegan-dragon, bring memory to a ghost, learn the mystery of an enchanted Princess, fight an evil Witch, and many more as you journey your vast kingdom. UnSigned apk to sign into social accounts can be requested (requires ROOT).